Login or register your business for free. View the digital media edition of the current What’s New In Fitness magazine. Our magazine is free – subscribe here. One of the great things about the Australian fitness industry is it’s pace of change. A fitness industry that continues to have growth spurts in many sectors has created an ever changing environment which is exciting, demanding and also challenging. 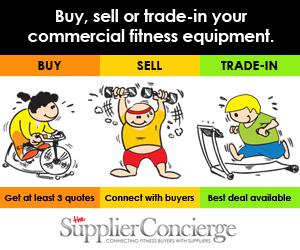 For an operator to be successful it’s more crucial than ever to have the correct and most up to date information from the suppliers of commercial gym equipment and service suppliers. Being aware of the options enables you to make better choices and deliver the right solutions for your business which flow onto your end users – your members and clients. WNiF has content coming in daily from Australia and overseas. 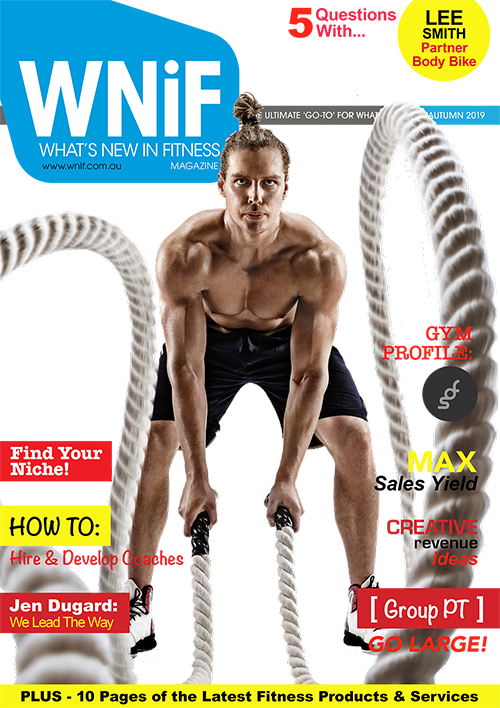 The What’s New in Fitness website, Monthly eNewsletter (8,000+ subscribers), Weekly News Feed (3,500+ subscribers) and the quarterly magazine (50,000+ readership) is the “Ultimate Go-To For What’s New” for fitness industry owners, managers and professionals.